Bess Auer frequently speaks about blogging, social media, marketing, building community, and digital strategies. 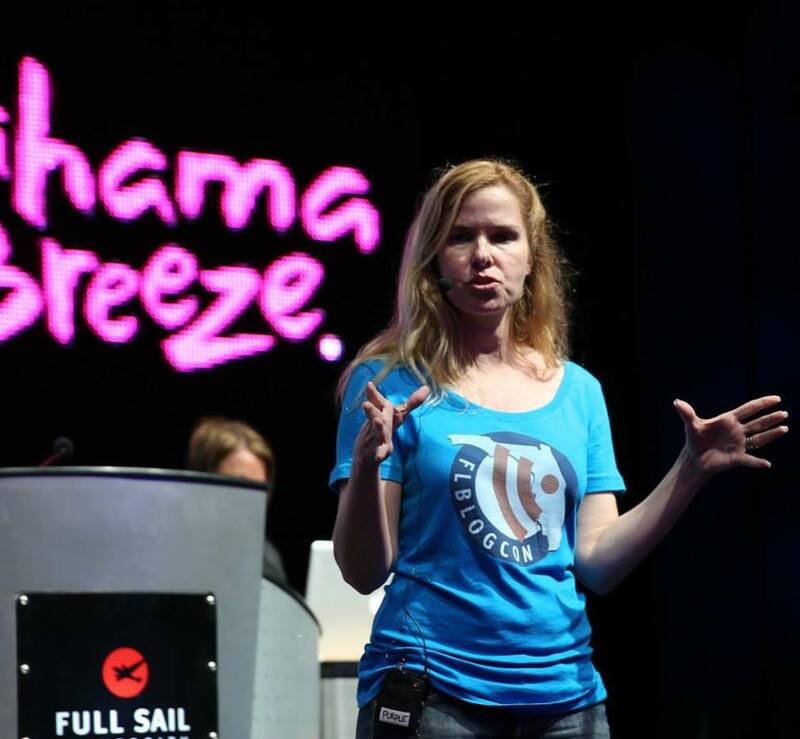 She approaches her talks as a true teacher, breaking down technical information into bite-size, easy-to-understand pieces that will keep your audience engaged. Named "Best LocalBusiness Person to Follow on Twitter" by the Orlando Business Journal, Bess is comfortable speaking as a large keynote address or talking intimately with smaller groups. Most importantly, she delivers actionable take-aways your audience will use. Copyright 2008 - 2019. Auer Social Marketing.